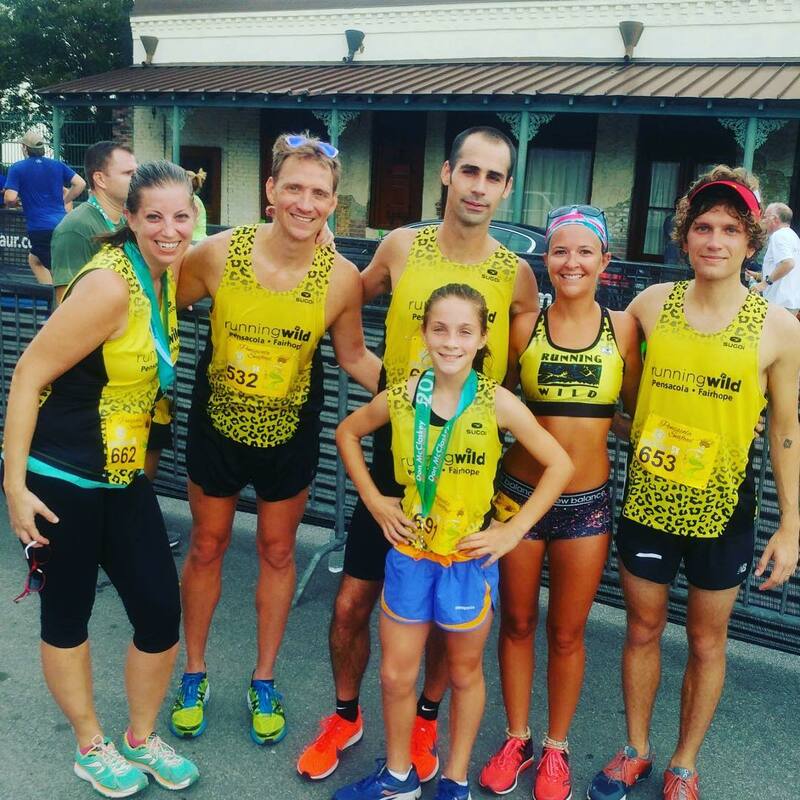 The 16-week Double Bridge Training Program is for new and experienced distance runners who want to tackle the “hills of Pensacola and Gulf Breeze”. Each participant receives a comprehensive, training schedule with 4-5 days of running per week. The group trains together on Tuesdays at 5:30pm & Saturdays at 6am for training runs. Weekly workouts include: hill training, tempo runs, interval runs, middle/long distance runs. 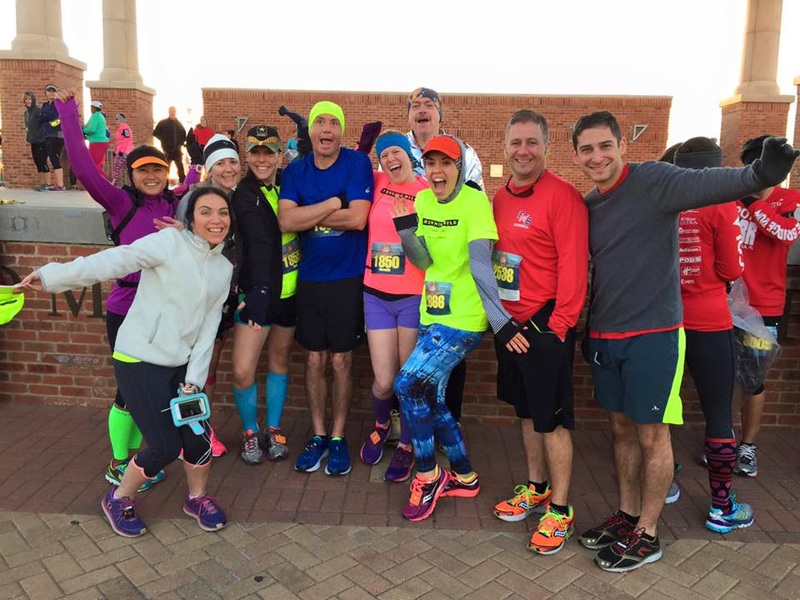 Training Prerequisite: Participants must be able to comfortably run a 5k. Participants need a pair of properly fit running shoes and technical fabric socks prior to starting training. Training begins October 9th, 2019 | Running Wild, Pensacola Fl.